I have more than 6 years of teaching experience . Currently I am teaching degree and diploma engineering students as private home tutor. I am GoldMedalist in Mathematics of different Diploma Engineering's subjects . I got 100/100 in Basic Mathematics, 100/100 in Applied Mathematics, 100/100 in Engineering Mathematics. I am teaching to 10'th, 11'th, 12'th science stream students as home tutor mathematics and Science subjects. 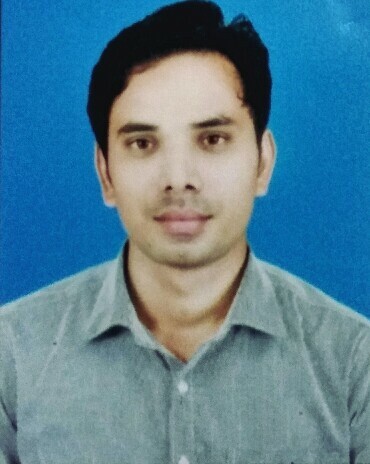 I have also experience of teaching mathematics of other diploma and degree engineering branches . 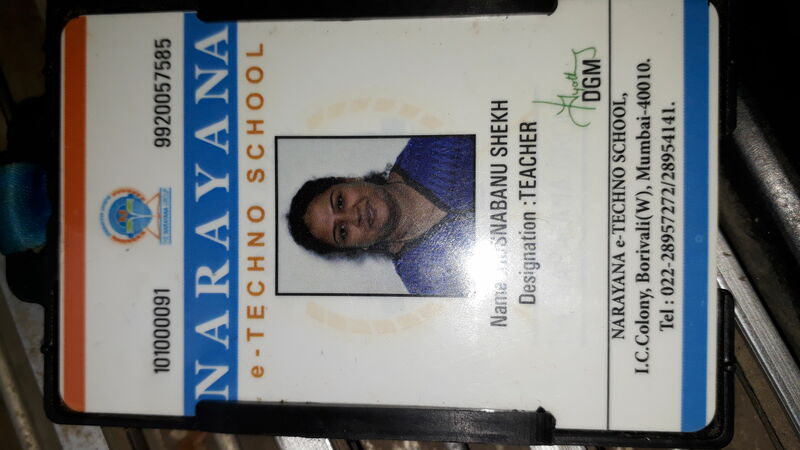 I have 4 years of experience of teaching all subjects of Electronic, Electrical, Electronic and telecommunications from 2'nd year to Final year . I have also knowledge of Software languages like SQL MySQL server Java. My aim is to bring out 100% of students capability. I teach in detailed manner from basics to explaining complex concepts. I also teach Chinese. 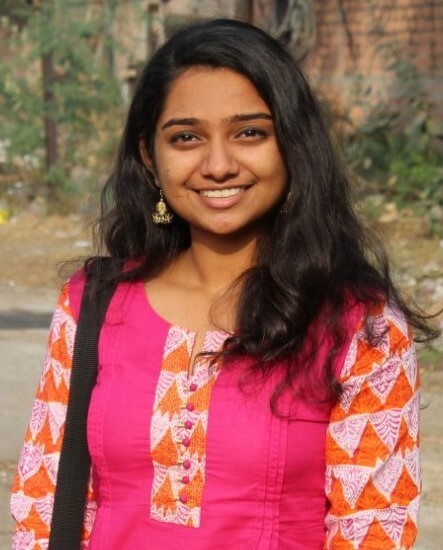 I am a graduate from University of Delhi and I am looking forward to continuing with tutions. My idea of teaching involves making students understand the concept and depth of the topic instead of just having them mug it up. I believe in long lasting education that stays with the student for long. Being a teacher's daughter I can understand the mindset of both the student as well as the teacher. I'm also a student pursuing my Master's in IT from Ruparel College(Matunga). I'm planning to manage both. Any queries can mail me to ****** . Thank you . 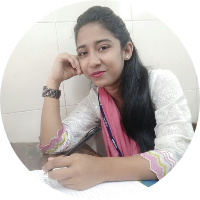 I am very much passionate about teaching.my hobbies is to play cricket volleyball badminton.i have done engineering in extc.i have experience of one and half year of teaching.